Istanbul Tours 101.com is a trading name of “Trans Australia Tour & Tourism” Company, a Group-A Travel Agency (highest to lowest as Group A, B, C) and a member of TURSAB (The Association of Turkish Travel Agencies) with number 1366. Both Istanbul Tours 101.com and Trans Avustralya Tur Turizm trade under the company Tutaş Tourism Travel ve Trade Co., founded in 1985. Our team consists of professional tour guides, licensed by the Ministry of Culture & Tourism, based in Istanbul. We like traveling like locals, we love to explore different aspects of places and meet the locals. We love to save memories, share what we learn and discover. We expect our guests to be open-minded travelers rather than tourists so they can fully appreciate the travel experience we will deliver to them. 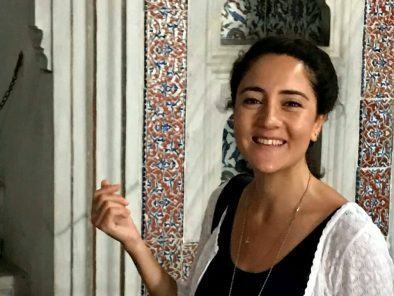 Betul Basak studied Classical Archaeology at Ege University and has a master's degree in Art History from Istanbul Technical University. Betul acquired her guiding license in 2011. During her career Betul worked for museums in Turkey and in the US, participated in various archaeological excavations and worked as a lecturer at a private university in Istanbul. Betul is experienced in guiding tours to historical and off-the-beaten path locations of Istanbul. She is a member of Istanbul Chamber of Tour Guides. 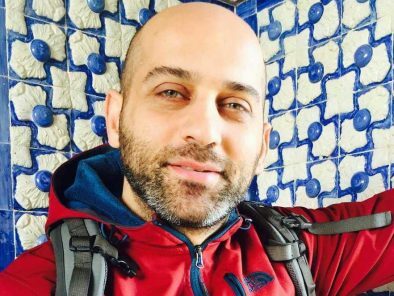 Cihan Sevil holds a 4 years university diploma for Tour Guiding from Erciyes University. He has a background as a professional tour guide and in management roles (contracts, area, operations) for respective travel agencies. Cihan's boredem in office-hierarchy lead him to full time guiding in 2011. Cihan loves to guide travelers to off-the-beaten-path sights. He leads the photography walks in Istanbul. 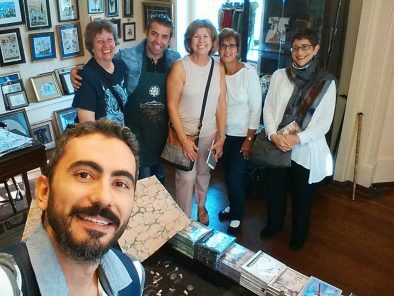 He is a member of Istanbul Chamber of Tour Guides (IRO). Osman Ozmen studied Tourism and Hotel Management in Selcuk University and Business Administration in Anadolu University. Graduated in 2003, Osman worked as an intern, later as a supervisor in Nevada casinos. His passion for travel lead him to be a tour guide. Osman is a biker, he not only guides cultural and historical tours but also biking tours. He is a member of Istanbul Chamber of Tour Guides (IRO). We are a small travel company curating cultural experiences in Istanbul and Turkey. Contact us for local, expert advice.